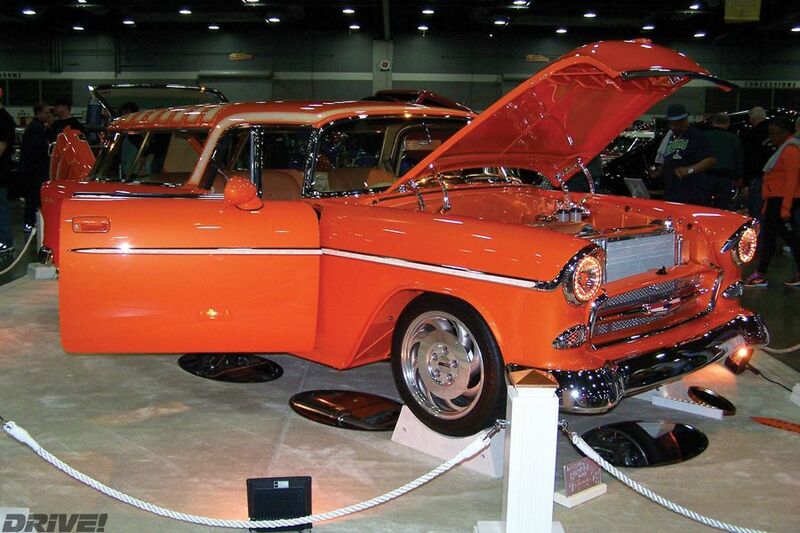 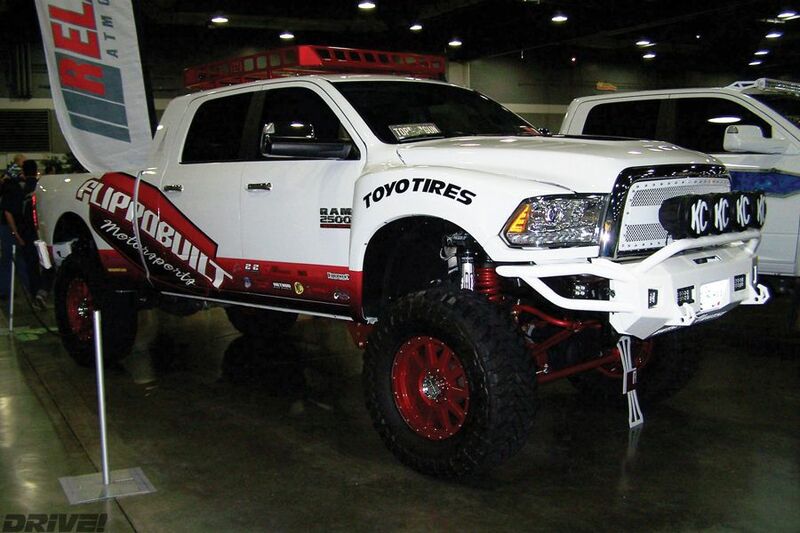 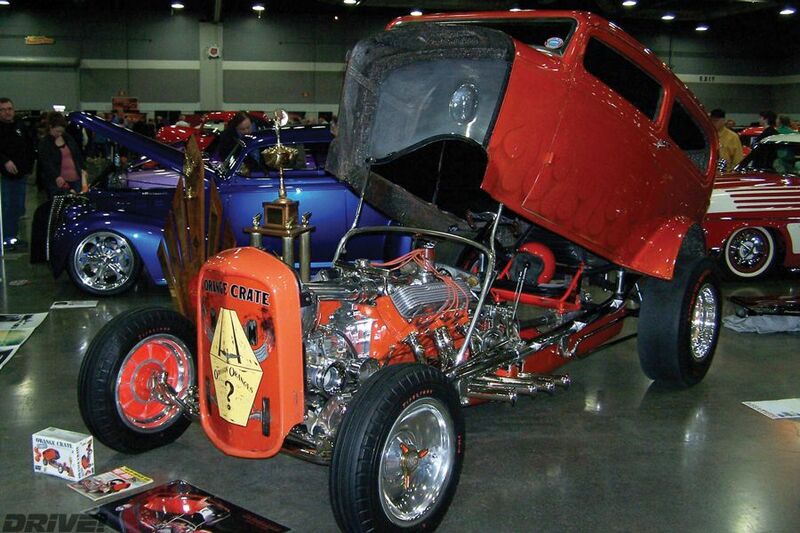 Car shows come and go, but some don’t ever fade away. 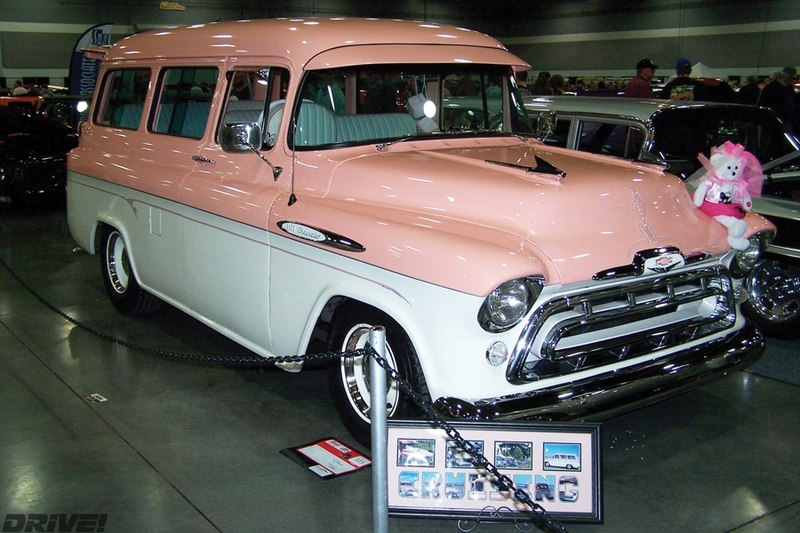 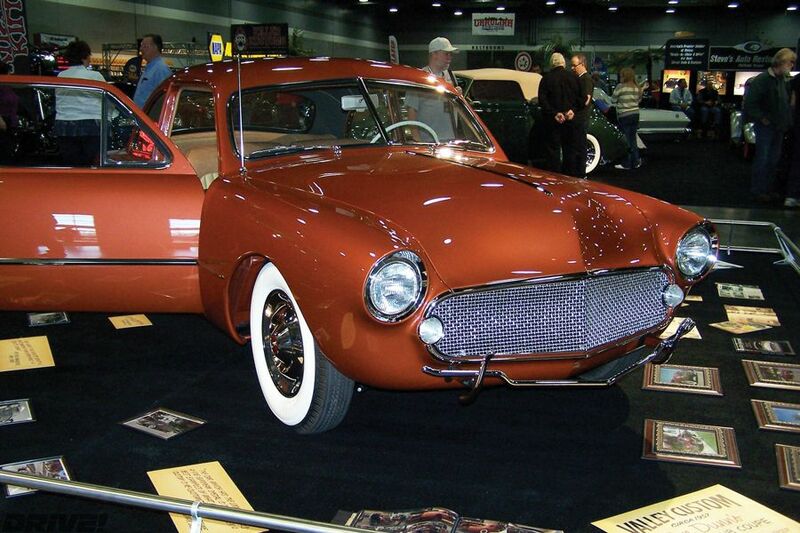 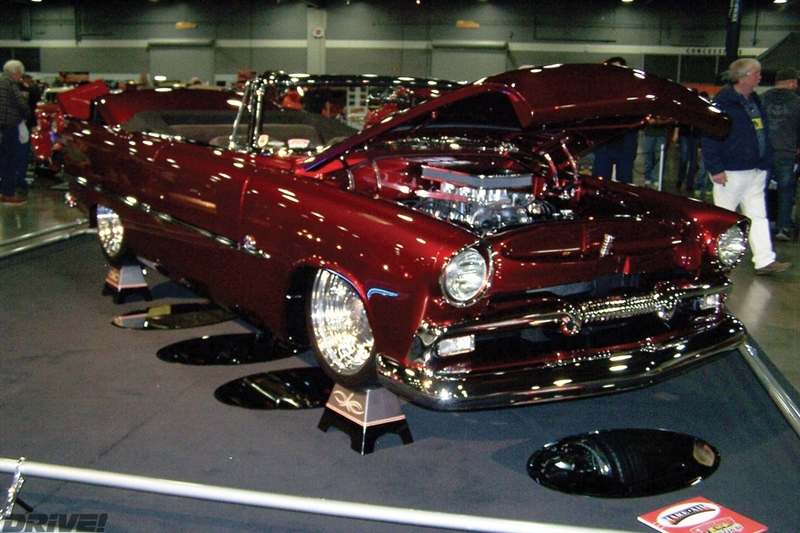 The Portland Roadster Show started in 1956. 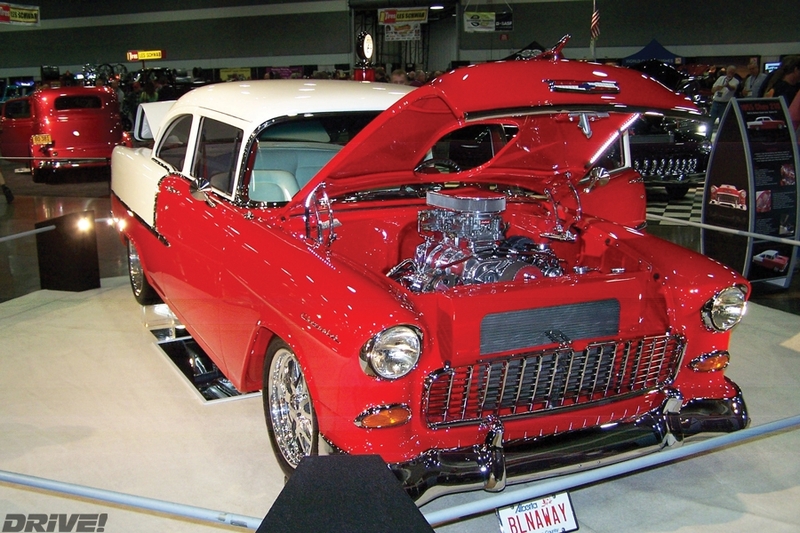 The Multnomah Hot Rod Council [MHRC], a group of car clubs in northwest Oregon and southwest Washington, organized the event to signal the start of the hot rod season both locally and regionally. 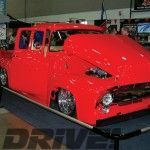 Now in its 60th year, it has become one of the premier hot rod events in the country, produced by the MHRC and the 14 car clubs from which it is comprised. 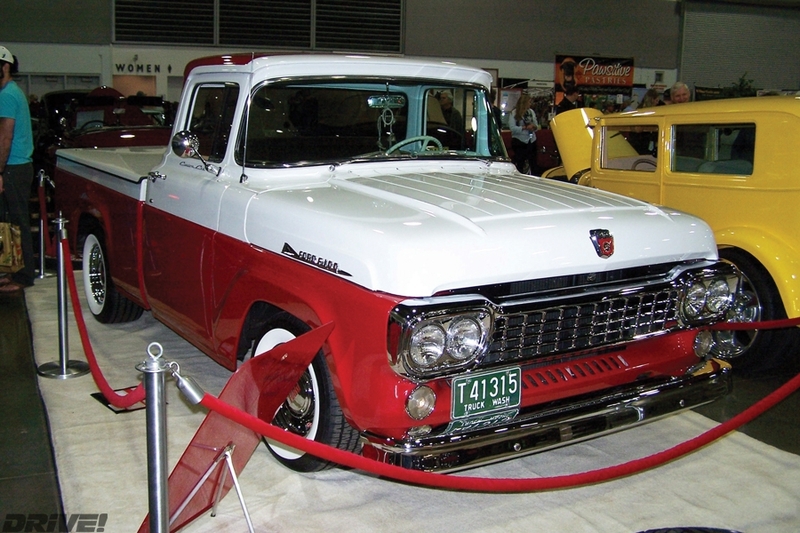 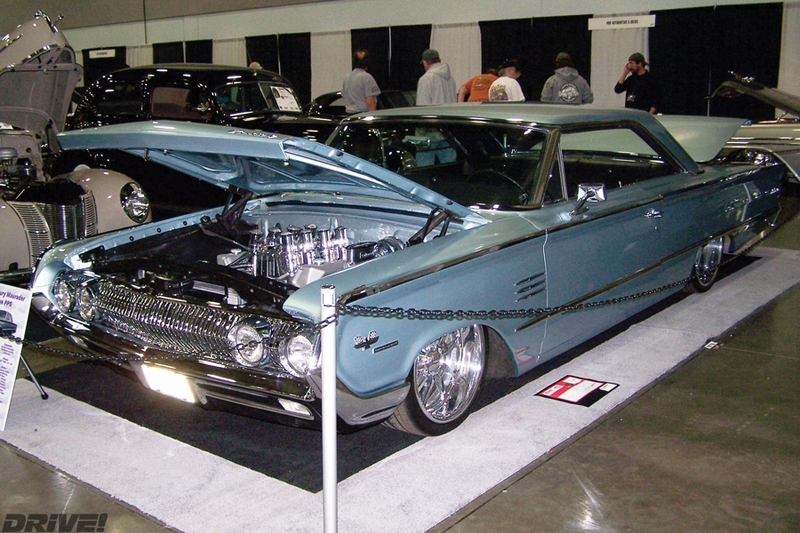 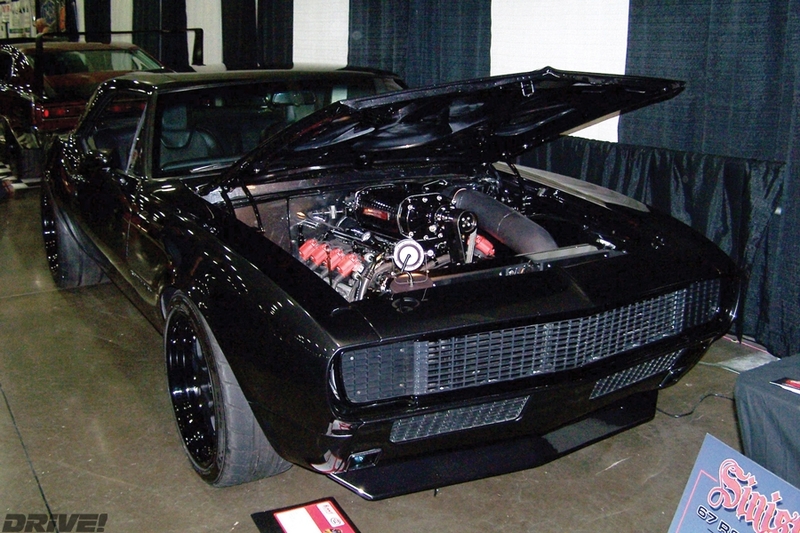 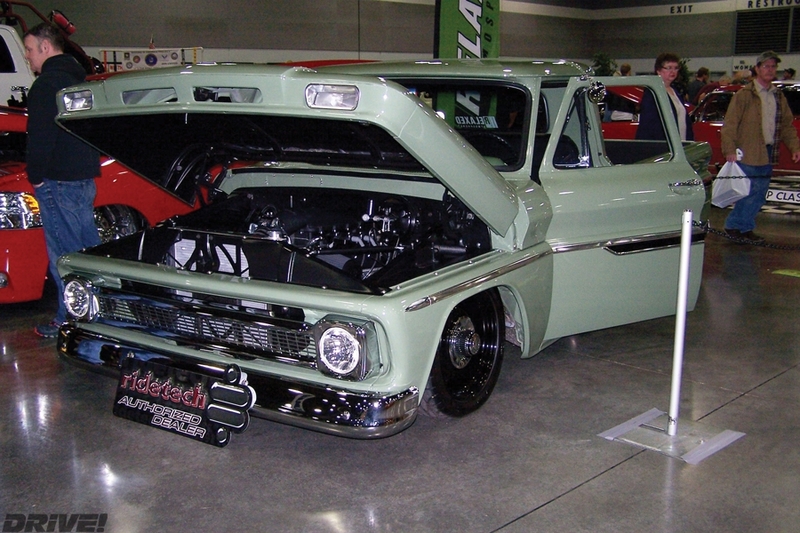 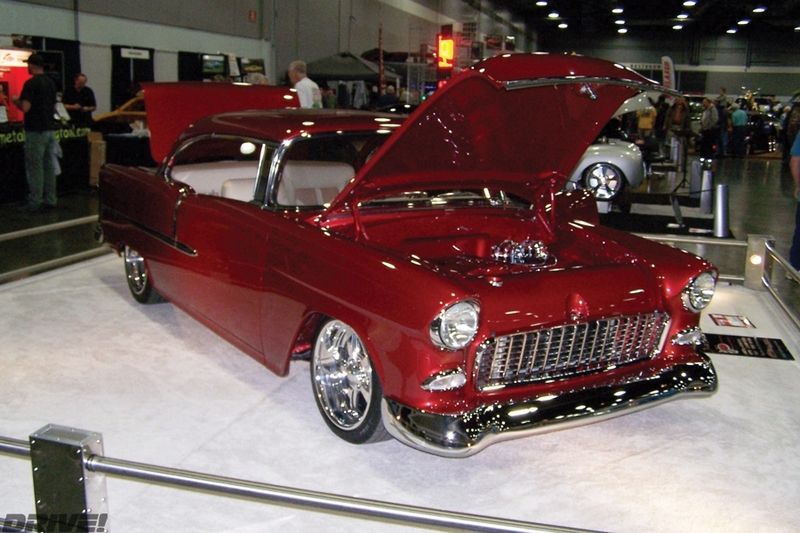 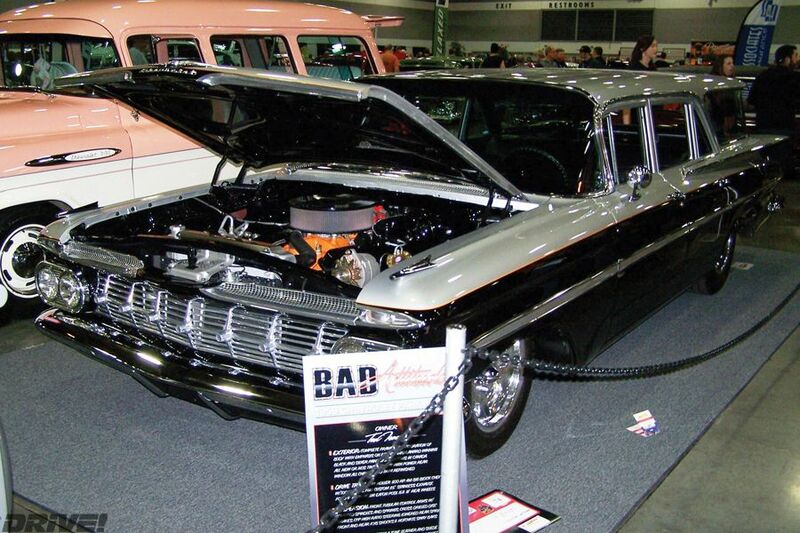 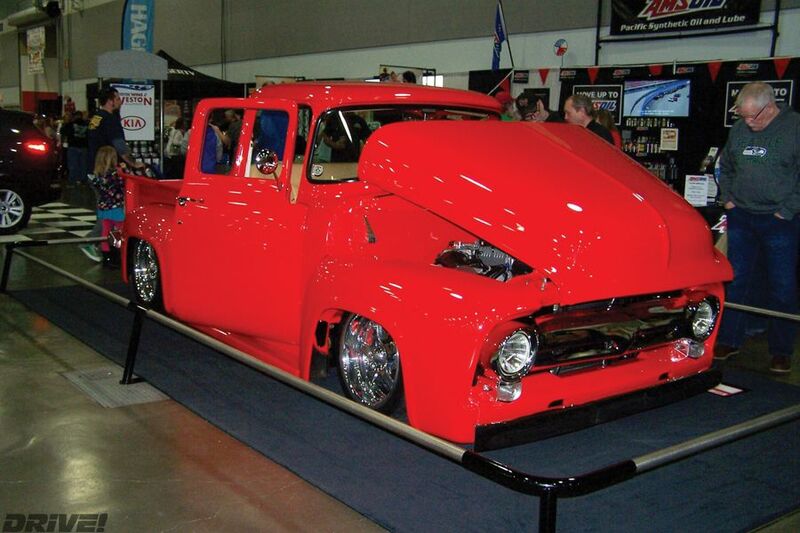 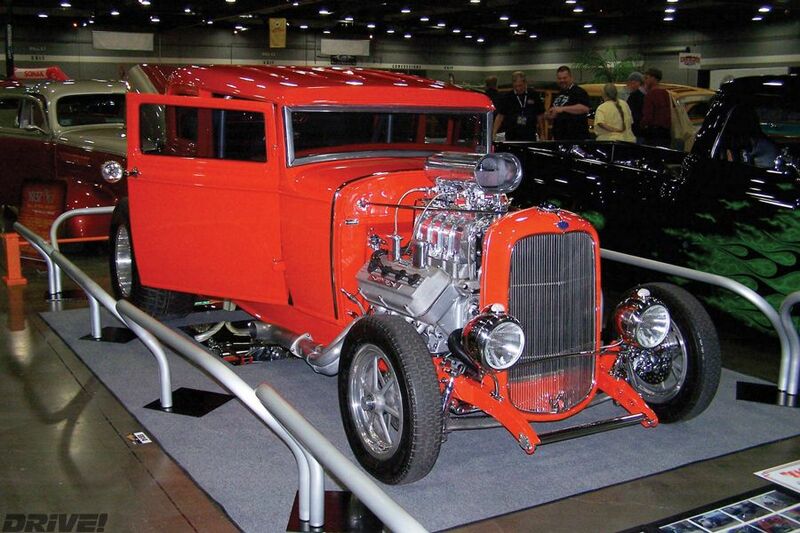 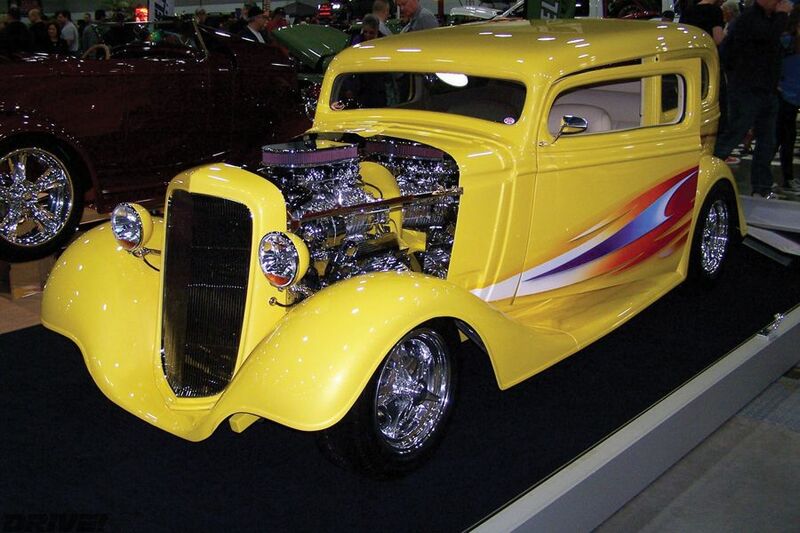 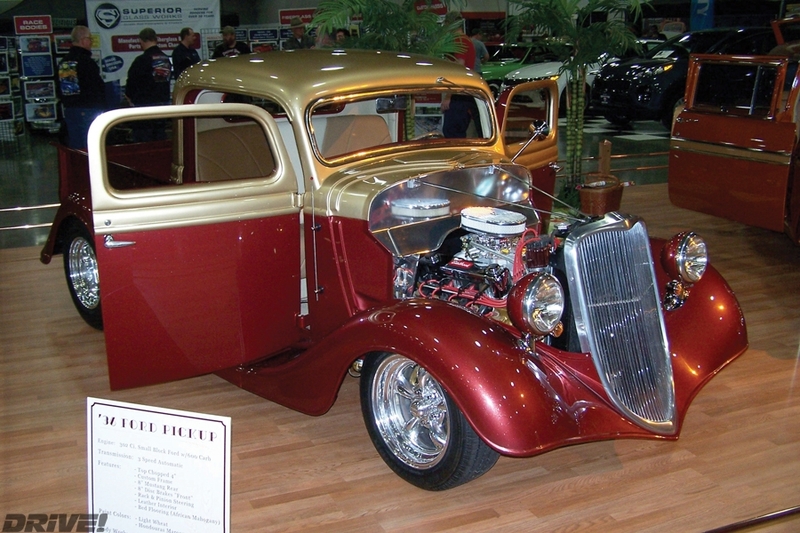 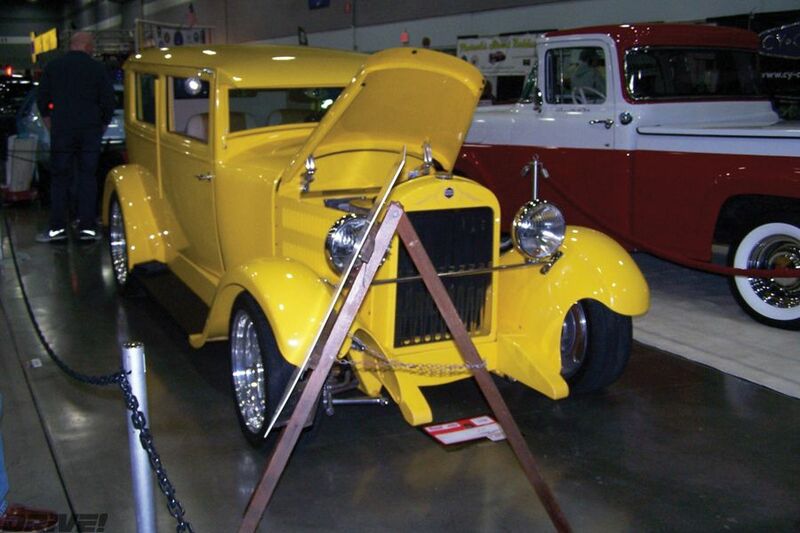 In 1968, Bill Peterson started the Portland Roadster Show Hall of Fame to recognize outstanding hot rods, owners, builders and individuals in the hot rod community. 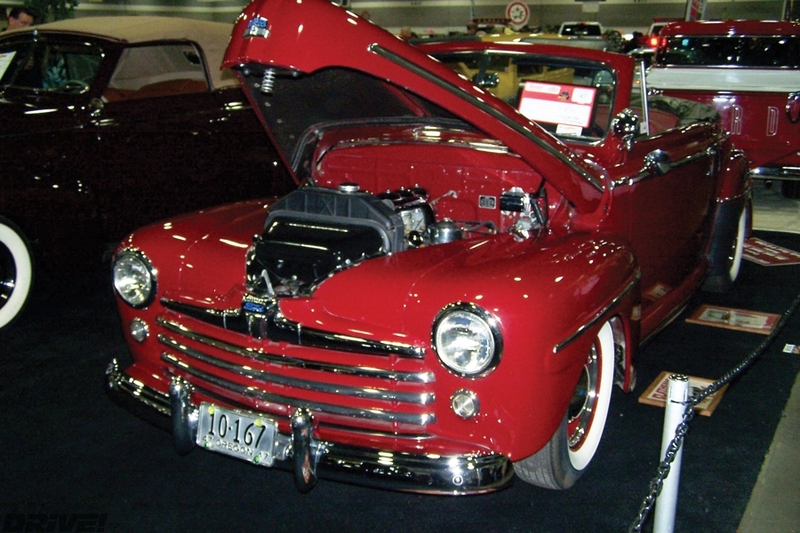 Among the awards presented are the Grand Sweepstakes Rose Cup for the vehicle with the highest overall points; the World Cup of Hot Rodding, honoring the builder and owner of a 1948 or earlier World Class roadster, convertible, cabriolet, sedan or custom rod; and the King of Customs, for 1941 to 1972 custom vehicles that emulate the style of the late George Barris and Joe Bailon, Gene Winfield and others. 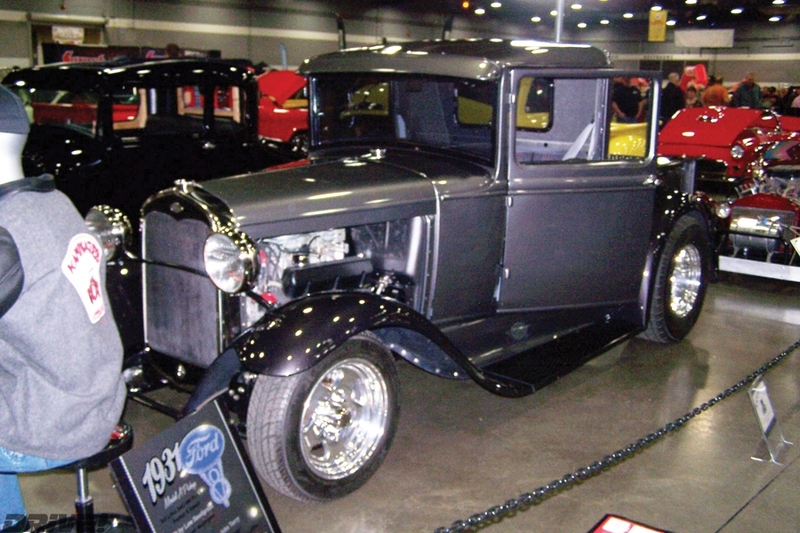 To a journalist new to the Pacific Northwest, this three-day indoor event appeared every bit as crowded as any held in SoCal, and the expanse of the Portland Expo Center’s multiple halls were filled with custom cars and trucks of every description, much like that of the Fairplex in Pomona, Chicago’s McCormick Place or the L.A. Convention Center. 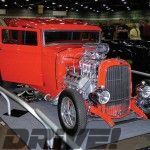 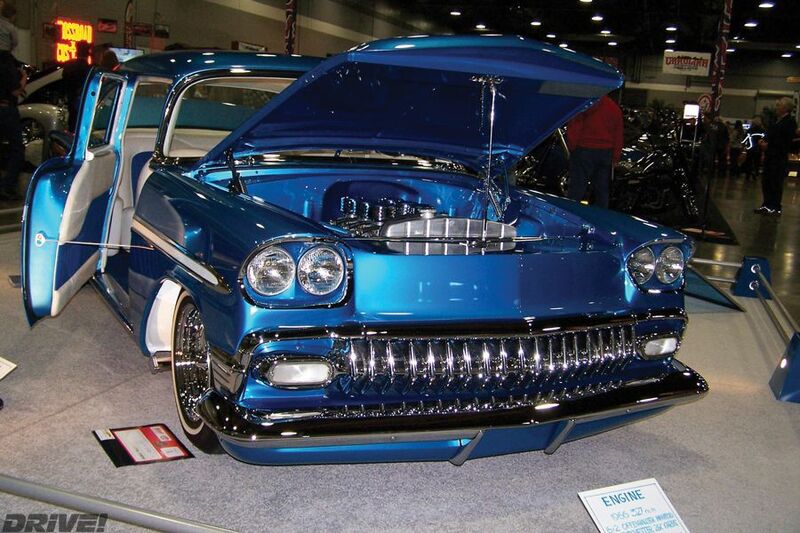 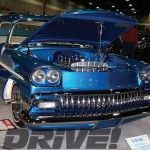 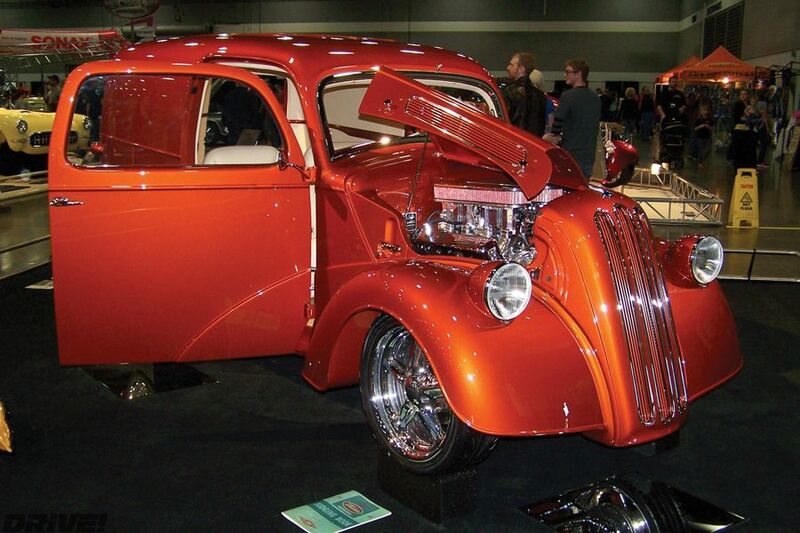 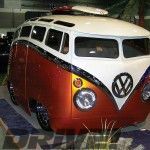 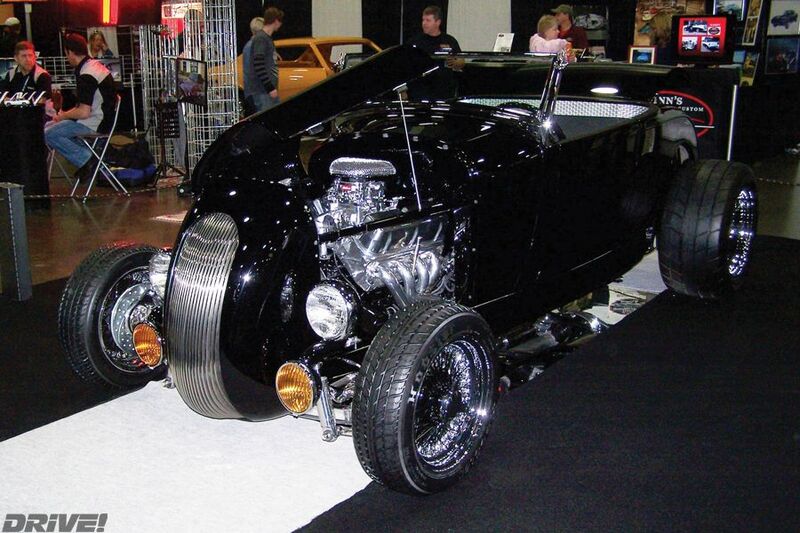 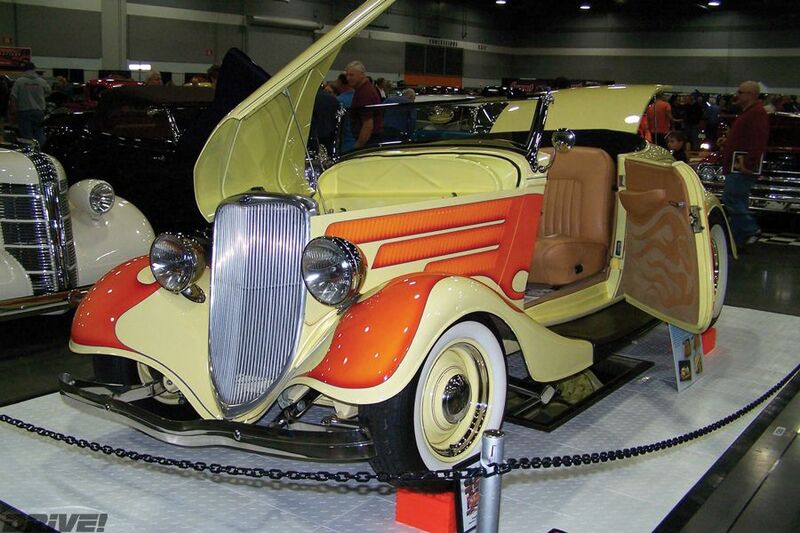 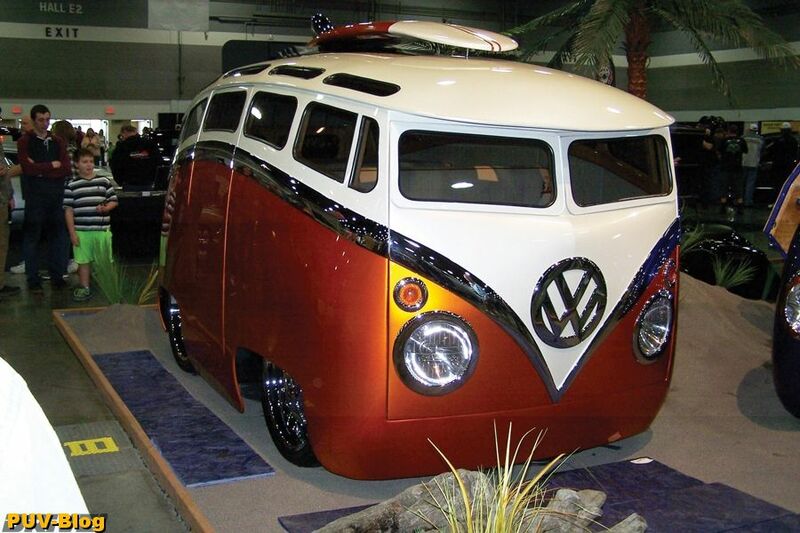 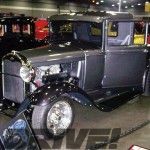 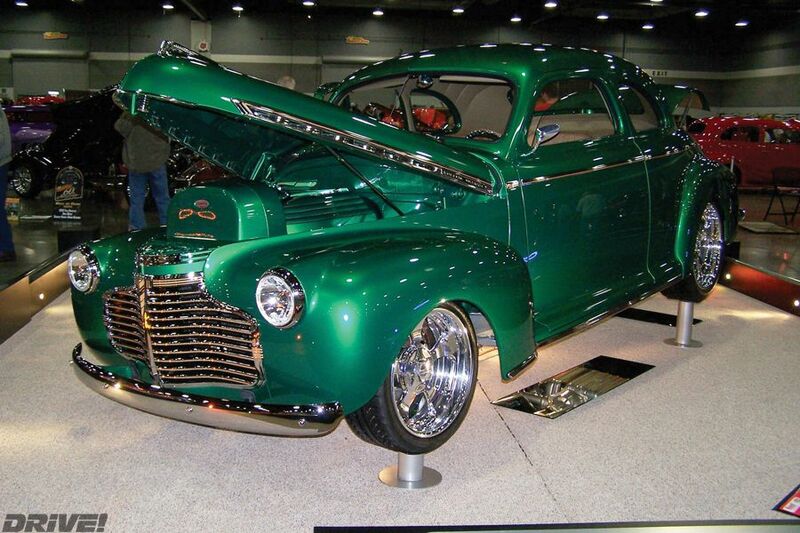 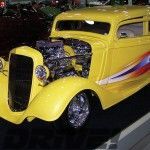 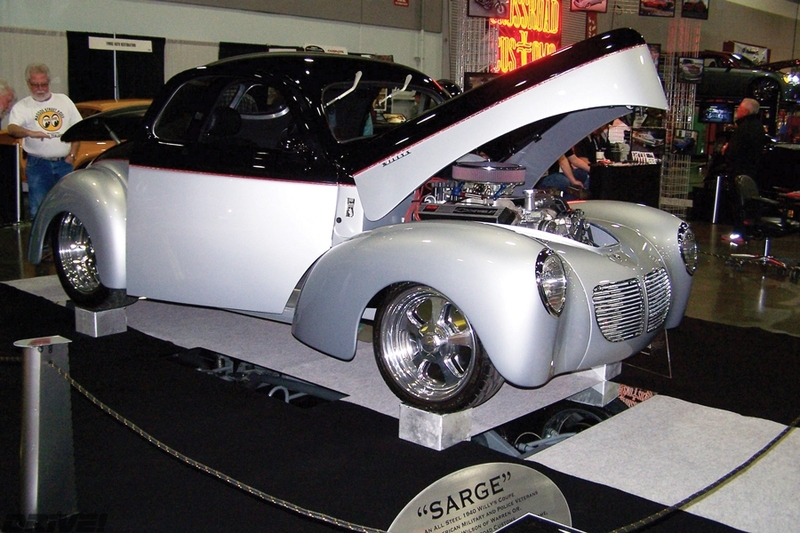 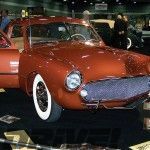 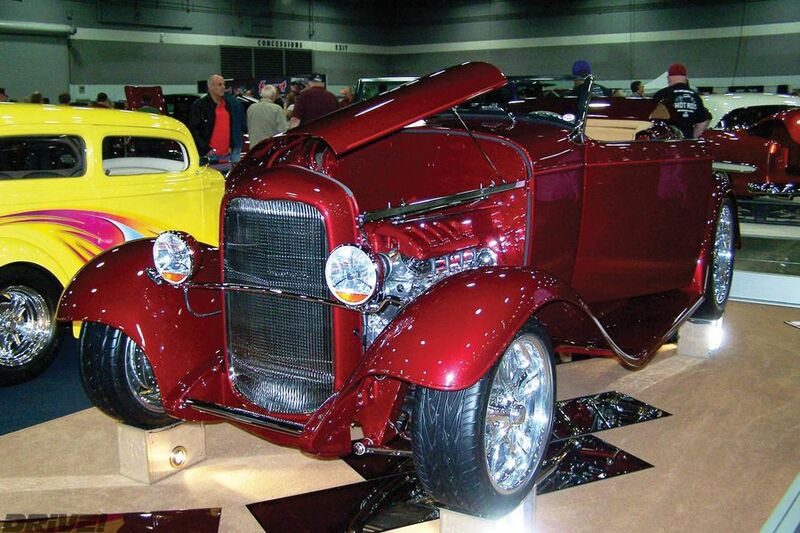 If you haven’t been to the Portland Roadster Show, it’s a “must see” much like the Grand National Roadster Show, the Detroit Autorama or Goodguys in Pleasanton. 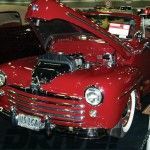 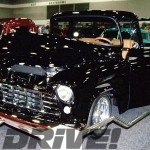 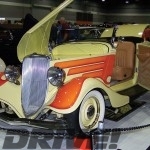 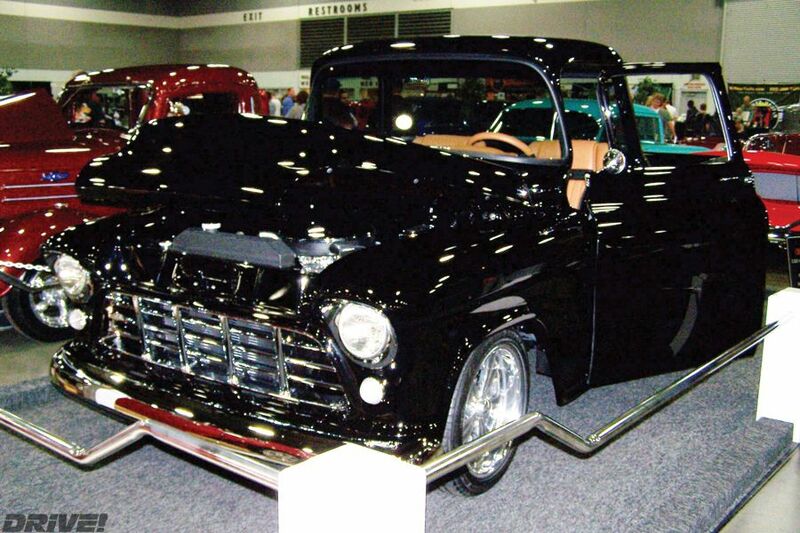 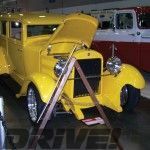 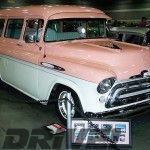 For more information on next year’s show, go to Portlandroadstershow.com or Mhrc.org.